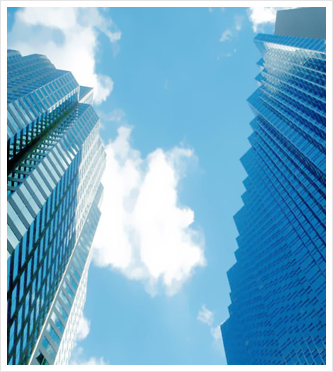 SilverStone International's exclusive database of corporations, organizations, individuals and communities allows its consultants to leverage the firm's contacts and resources to provide critical business access and tailor-made strategic planning solutions to meet clients' needs. 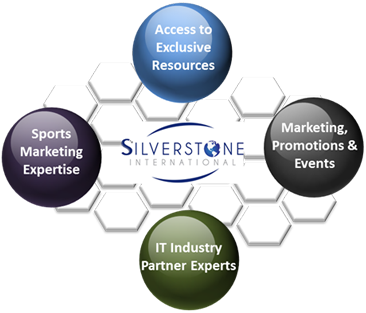 Silverstone International consistently performed at the highest levels in offering custom-tailored services to a wide variety of non-profit organizations, universities, corporations and governmental agencies. Silverstone International is based in Birmingham, Alabama with offices located currently in New York and South Africa. See more of SSI's accomplishments in the news and press releases. Who has an 18-year background in sports management, marketing and consulting. Her global business connections include leaders in sports organizations and professional athletics, government, corporations, educational institutions, and global communities. 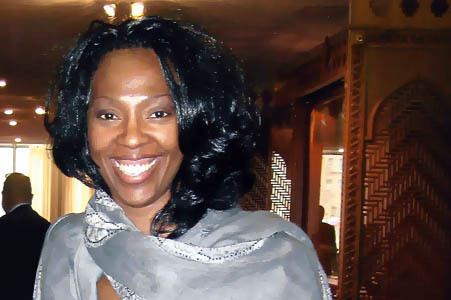 By the Chairman of the African Union in 2005, Nichelle was instrumental in coordinating American involvement as well as providing logistical/IT expertise to the newly built stadiums for FIFA’s 2010 World Cup in South Africa. 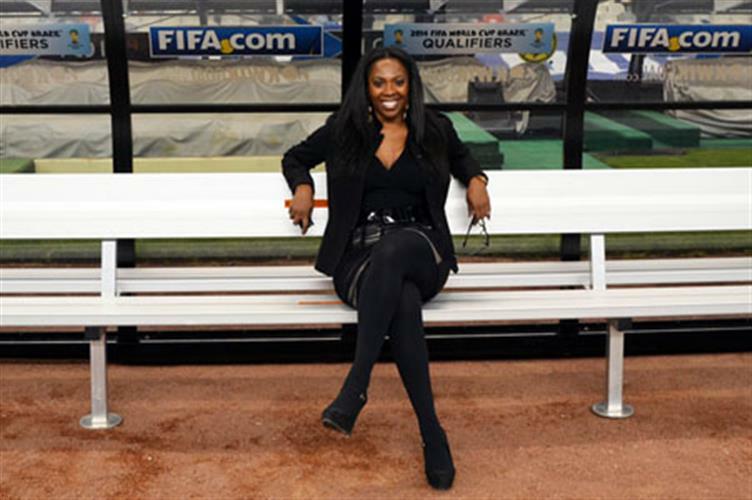 Nichelle continues to promote American business interests to create new job and trade opportunities while supporting the global cultural platform shared by the World Cup’s 715 million spectators. This includes organizing a six-nation soccer competition in the USA, advising both the President of Confederation of North America, Central America and Caribbean Football association (CONCACAF) and Confederation of Africa (CAF). 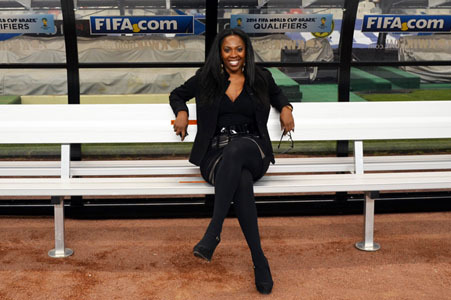 Ms. Gainey advised the President on CAF on the successful 2008 African Cup of Nations, consulting with ESPN with the 2010 FIFA World Cup South Africa local organizing committee and African Cup of Nations, serving as a member of the 2016 Olympic Committee, consulting Team Nigeria on the 2007 All-Africa Games, and advising to various countries including China, Argentina, Mexico, South Africa, Angola, Liberia, Libya, Trinidad & Tobago, Ghana, Nigeria, Tanzania, and Senegal on events sponsorships, training, logistics and policy. 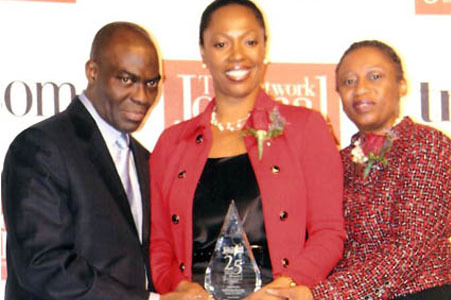 Prior to founding Silverstone International, Nichelle served as an associate commissioner of the Southwestern Athletic Conference (SWAC), where she developed and implemented the strategic roadmap that increased SWAC’s revenues by $6 million. She also changed the role of Historically Black Colleges and Universities (HBCU’s) in the NCAA by spearheading the establishment of NCAA soccer at HBCU’s while serving as a member of NCAA’s Division 1 Soccer Championship Bid and Site Selection Committee. Today, Nichelle remains an active advisor for NASCAR's Drive for Diversity program for HBCU's, member of the National Association of Collegiate Directors of Athletics (NACDA), member of Marketing Opportunities in Business Entertainment (MOBE), member of the Executive Women's Golf Association (EWGA), and member of the National Association of Women Business Owners (NAWBO). Additionally, Nichelle has been a keynote speaker on sports and globalization at Harvard’s Kennedy School of Government from 2008-2010. A “Military Brat” raised in Europe and speaks German, Nichelle received a B.S. 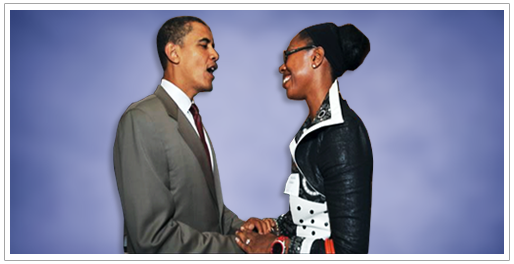 in Chemistry from Alabama A&M University, where she was a MARC Fellow and a member of the swim team. 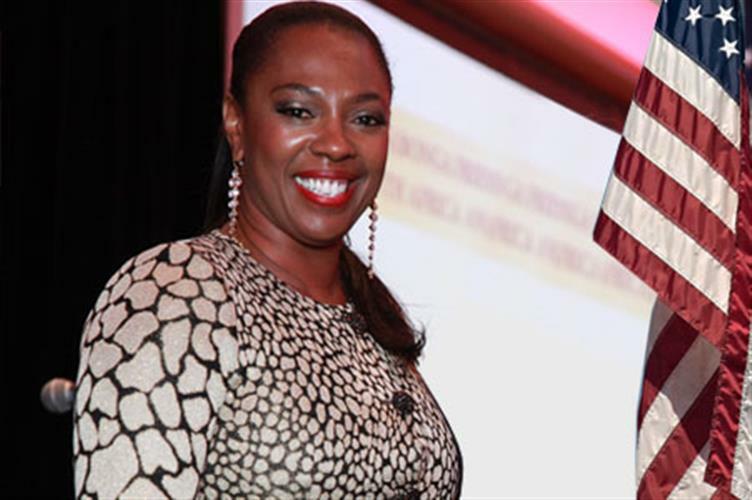 With an advanced degree in chemistry from Florida State University, she taught advanced placement chemistry and was the first non-White woman to win the Coach of the Year Award from the Florida Athletic Association for her leadership as a volleyball coach. Nichelle is an inspiration to young women with great aspirations. 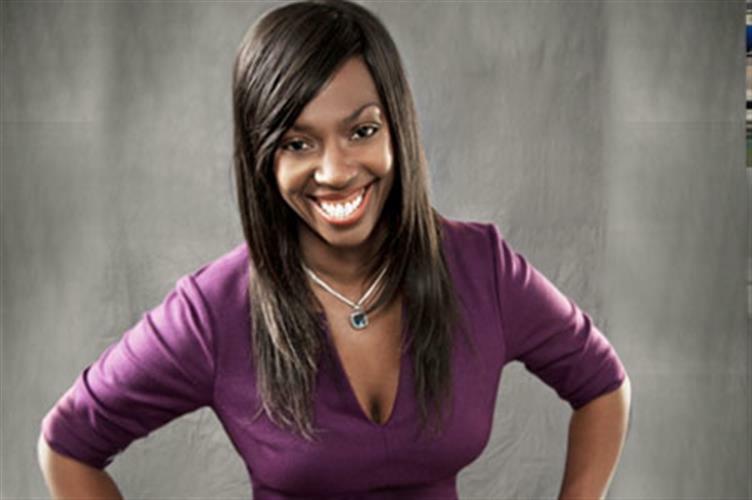 According to Birmingham Business Journal, she is amongst the “2006 Top 40 Under 40” and she is very active in the local community as a Board Member of the First Tee, Birmingham, Police Athlete Team (PAT),Leadership Birmingham, Class of 2004, member of LINKS Incorporated, Magic City Chapter, co-founder of the Professional Women’s Golf Association, Commissioner for the Birmingham Sister City Program, co-chair of International Women’s Day Salute to Spain, and an Advisory Board member for the Governor’s Emerging Leaders, Co-Chair of the Birmingham City Schools AD-Hoc committee and served on Mayor William Bell’s transition team. 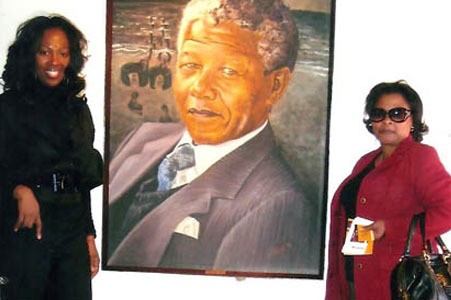 Ms. Gainey was appointed to the Tobeka Madiba Zuma (TMZ )Foundation, founded by, the wife of President Jacob Zuma (President of the Republic of South Africa), Past board member of Girls Inc., and trustee of the Optimist Club. Most recently Nichelle was a recipient of the prestigious national honor as being named, 2010 TNJ “25 Most Influential Women in Business in America”. In 2013 attended the private memorial services of Nelson Mandela as a special guest of the Mandela family and Chairman of the ANC. Attended both the ceremony and private home burial of a selected guest of 300 people. It’s up to you to decide, but we’re here with some information to help you make a decision.